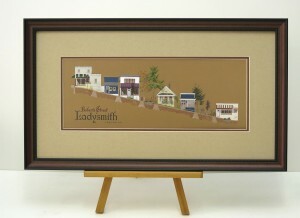 “Roberts Street, Ladysmith” is one of the iconic images of the town as seen by local artist Sonja Maans. 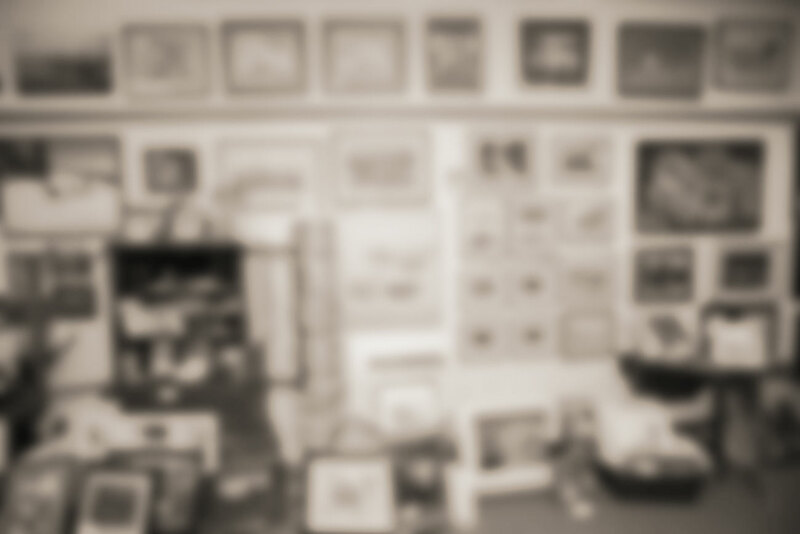 Bayview has worked with Sonja and Brad Grigor of Turning Point Arts to produce new high quality prints of the image. 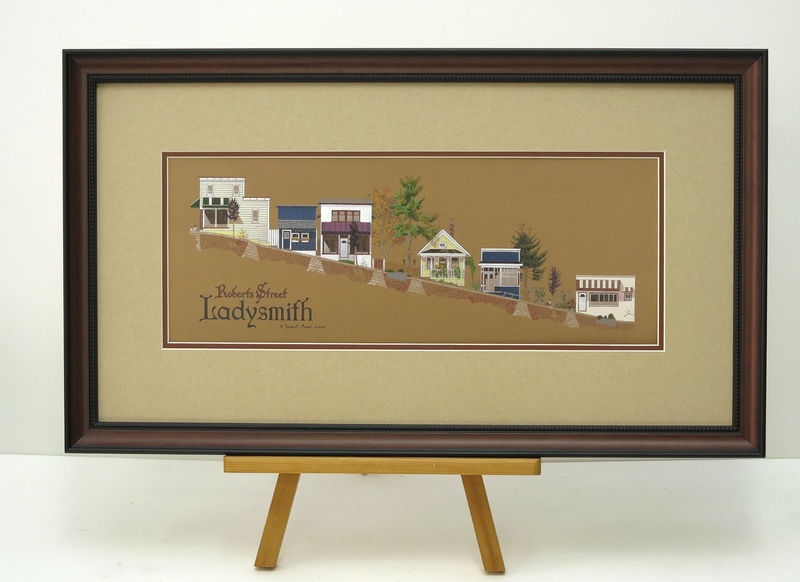 Smaller versions are also available block-mounted – a gift that travels well and is an instant reminder of Ladysmith’s heritage.